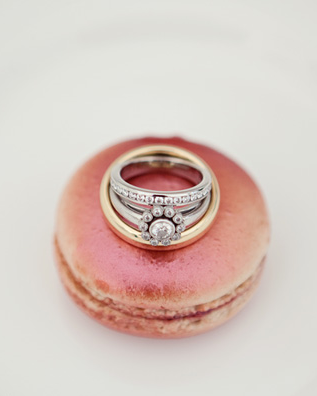 This may be one of the loveliest ring shots I've ever seen; the pale gold edge of the macaron matches the gold wedding ring beautifully, and who can resist a little French pastry? Tomorrow, I'll be featuring a divine French wedding, also photographed by Ms Taylor. Get ready, because it's a knock-out. 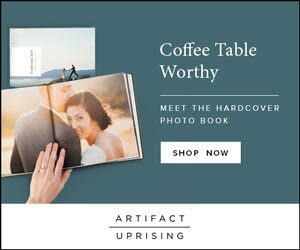 i gasped when i saw this!! macarons are amazing. this is so lovely and has such a sense of peace in it... have a wonderful weekend!!! What a beautiful shot and what an exquisite ring! I absolutely agree..this is the best ring pic ever seen!!! Waiting for tomorrow! Is this his and hers. they fit together beautifully. What you hope for right? a beautiful fit? I cant stop looking at this picture, both because of the macaron and the rings!